Let's get creative! A simple, incredibly light take-me-anywhere DIY crib mobile for your baby. 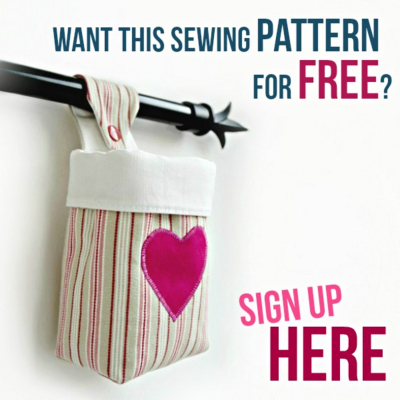 Want to know how to make it? 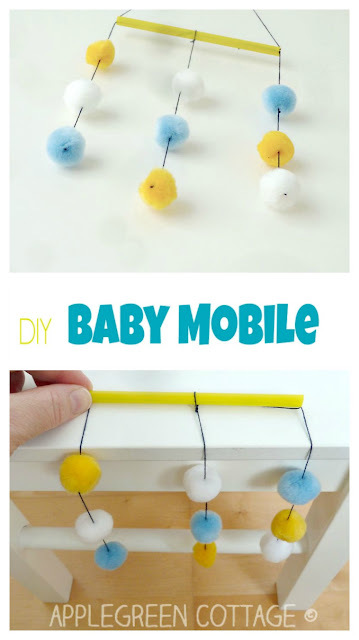 Here it is, a simple and free baby mobile tutorial for you. 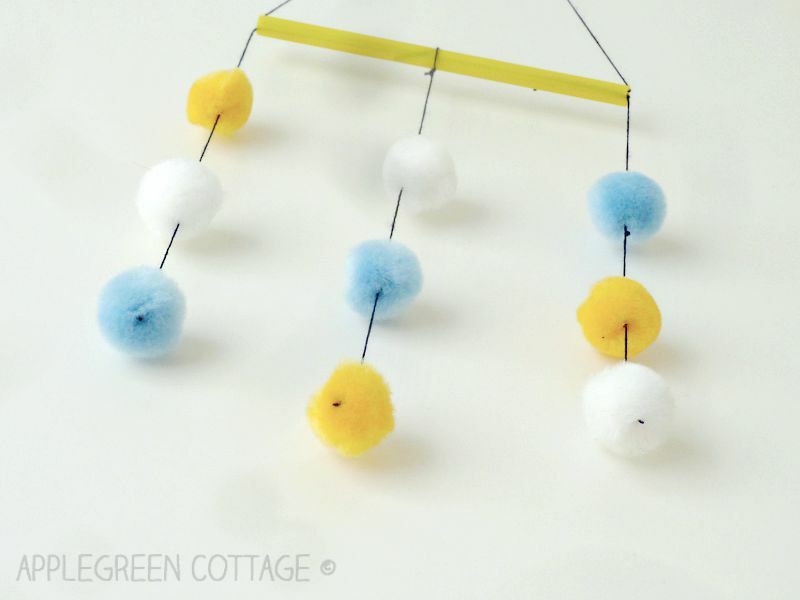 I love this DIY crib mobile: it's light as feather and the fluffy balls move so graciously through the air! And it takes really little time to make one. Now, let's focus on this one for starters. First the supplies, right? 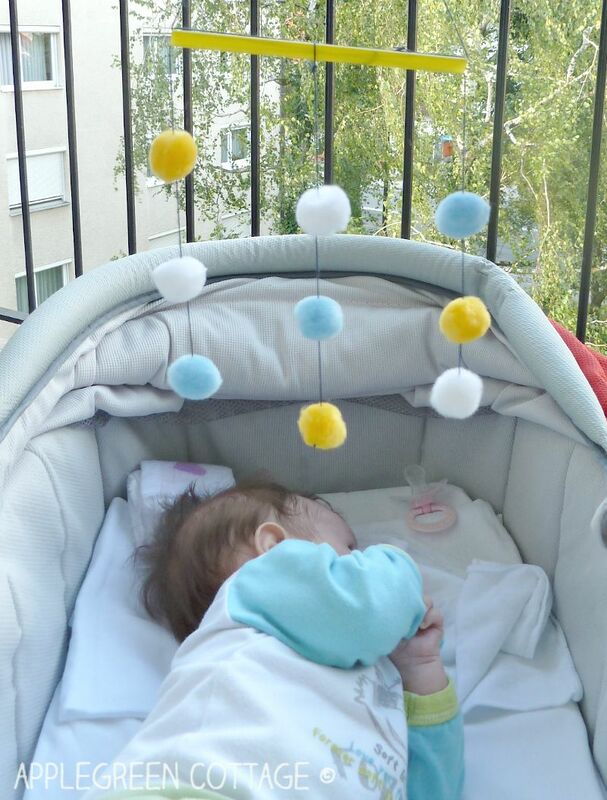 There are beautiful DIY crib mobile options out there. 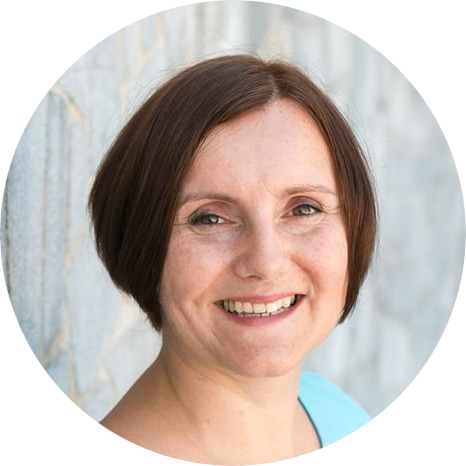 I just never got to making those really great ones I read about on Montessori sites. But then I thought to myself one day I better hurry up making some crib mobile otherwise my baby might grow up before I get down to work! Preparation: cut three equal lengths of sewing thread. Each will become home to 3 of the pompoms. 1) Thread a long length of sewing thread (or fishing line, even better!) through the center of the first pompom after you've made a large knot on one end. 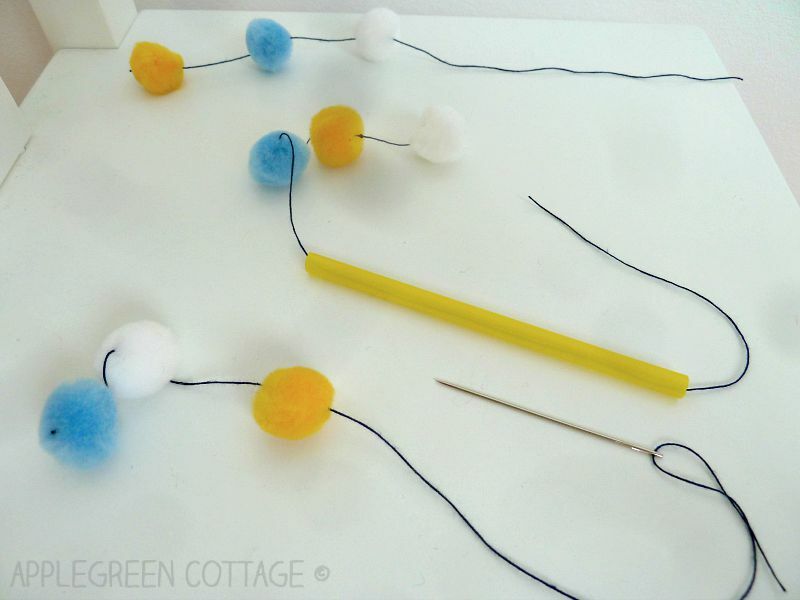 make a pretty large knot when the pompom is on the thread. 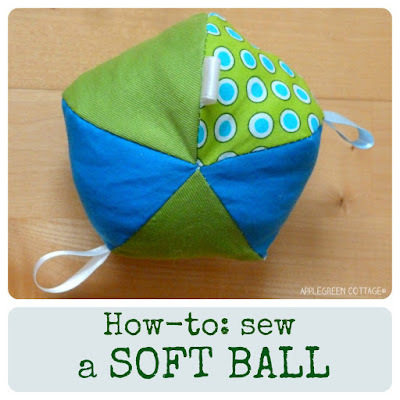 Then proceed with the next pompom, then add a knot. Repeat for the third pompom as you see in the photo and then stop (please ingnore the two excess pompoms on the photo below, they were not meant to be there when taking the photo :). Don't cut off any excess thread, just leave it there. 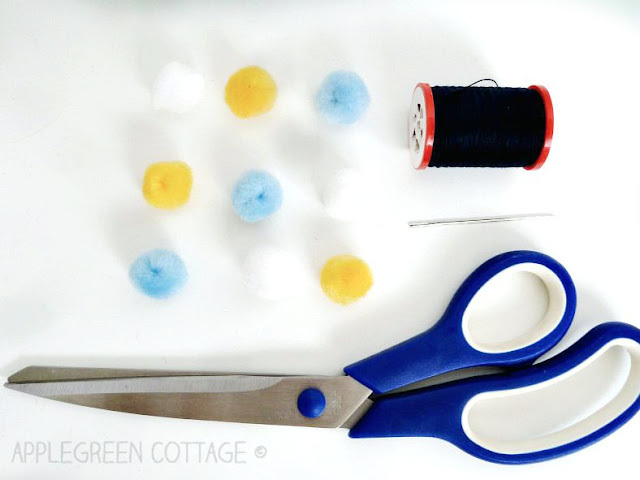 Then use the two additional pieces of sewing thread and thread 3 pompoms through each. 3) You've ended up with three pompom 'garlands', each one holding 3 pompoms. Thread two garlands through the plastic straw, each in the opposite direction. 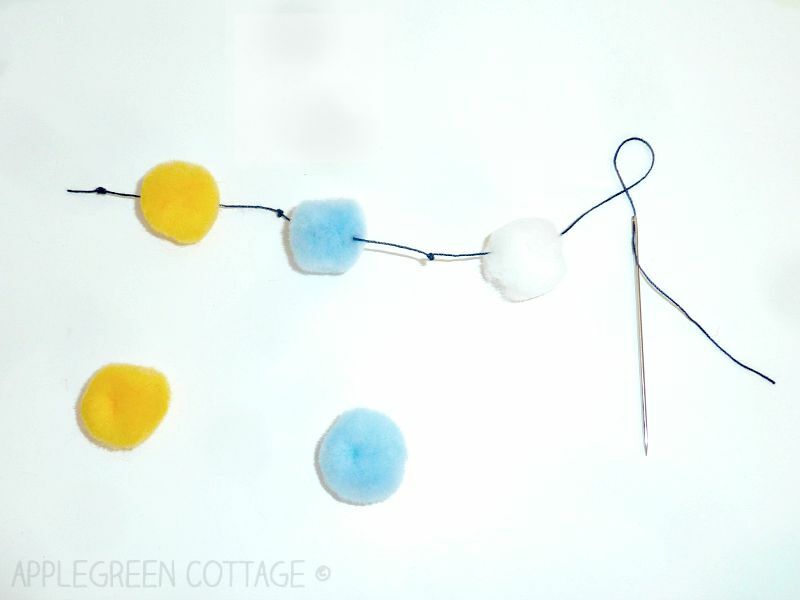 Threee pompoms will hang from each of the straw sides. Oh, and when I say 'thread through the straw', I mean simply place the straw in a vertical direction and attach the needle to one end of the thread. Then leave the needle guide the thread - it will easily fall through and come out on the other side of the straw. Then remove the needle. 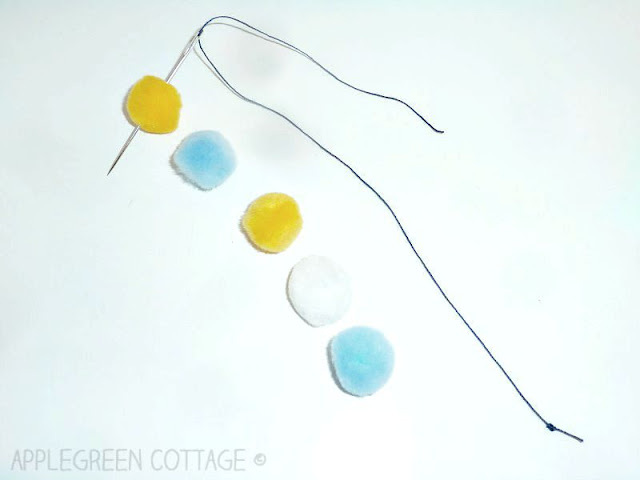 5) One last thing to do: add another piece of thread to hang the mobile: thread it through the plastic straw and tie a knot. Done! 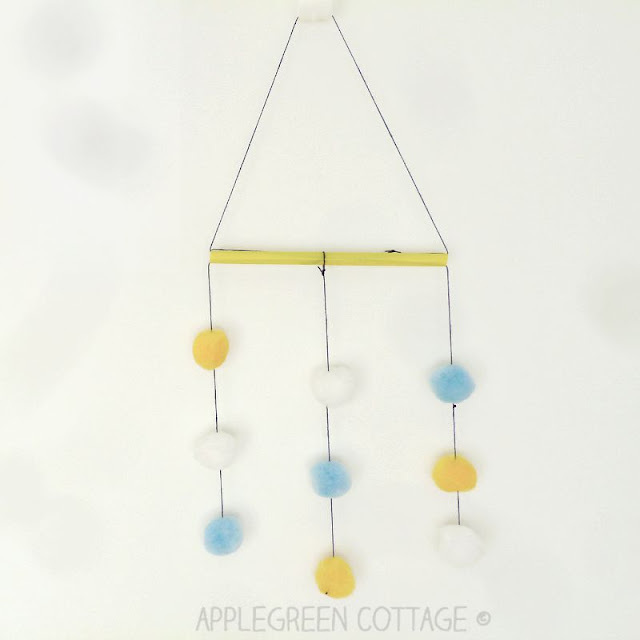 Baby mobile will encourage focus and offer additional visual experience to the baby. And so much more! 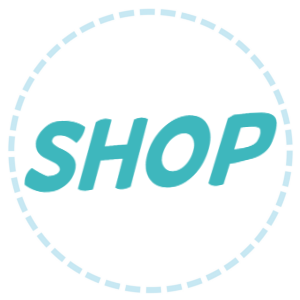 If you'd like to find out more about baby mobile, Little Red Farm is a wonderful place to start. 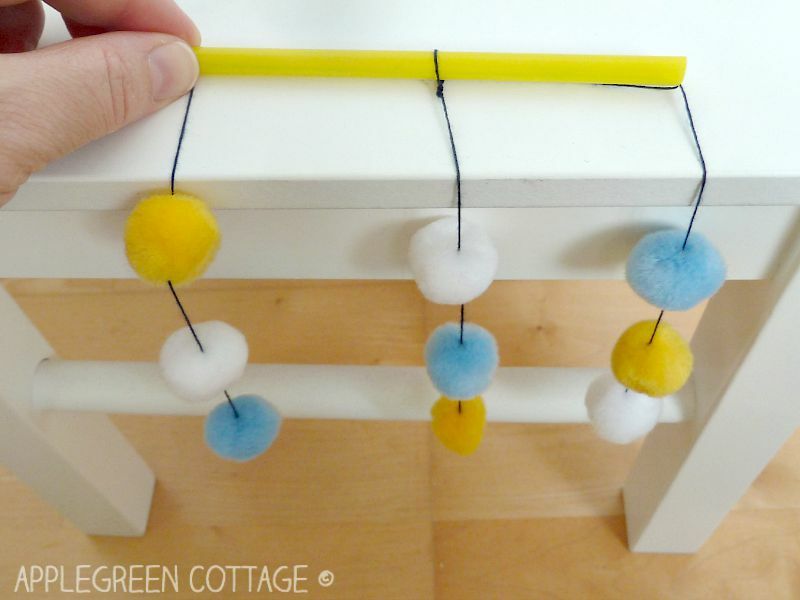 It may even encourage you to make real Montessori mobile! 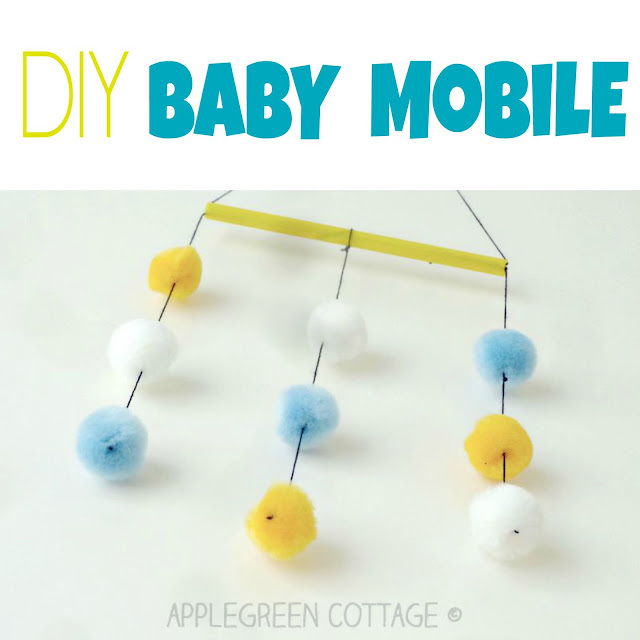 You can make your own baby mobile from random items in your home too! Let this tutorial be an inspiration. 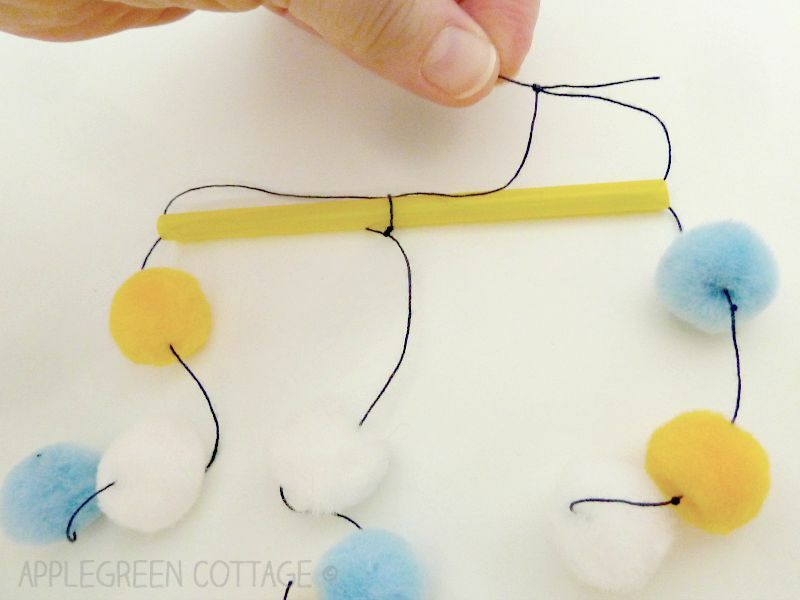 No special trips to craft store (not many moms with newborns have time for them anyway), just grab a few pieces around the house and you're set! Or just copy this idea and make one like this!